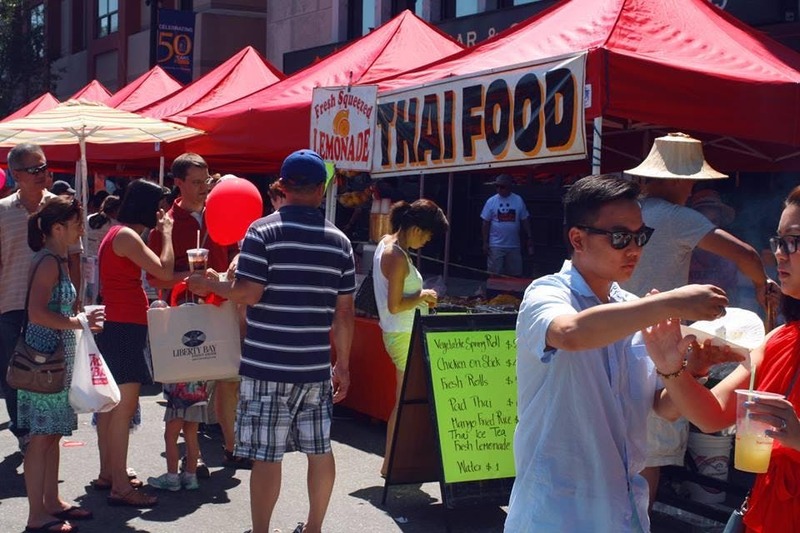 Tasty Food Market is an outdoor food/beverage tasting festival happening select Saturdays and Sundays. Our outdoor Food Market features culinary creators making delicious street food. Come try all the delicious foods and taste the passion-driven creations of various chefs.